Life is like a beautiful instrument and I am relentlessly fine-tuning it. Have you ever had the feeling that there’s more to life than the same routine we go through day after day? That there are lands to be explored, skills to be acquired, books to be written, and mountains to be moved? Me too! I don’t believe that we were put here on earth to simply get a grade, get a job, get a spouse, and get a house. I don’t believe that we’re meant to spend our lives consuming ourselves into an unhealthy stupor as we binge-watch Netflix, troll Facebook, and ignore the things that really matter. I made this site for all of those who, like me, have an itch that can’t be scratched by anything ordinary. I don’t have all the answers. I’m on this journey just like you are, but hopefully we can provoke, motivate, and inspire each other to reach further, pray harder, dream bigger, and love stronger. Hi! I’m Lee Bezotte. I was born in the 70’s and grew up in a broken home. It was tough but I still smiled a lot and sucked all the marrow out of life that I could. 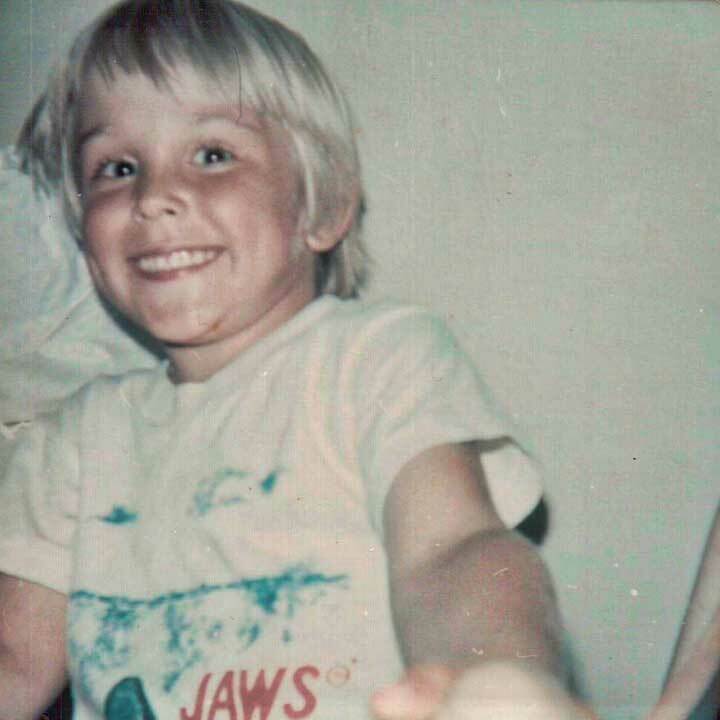 Here’s a picture of four-year-old me in a sweet Jaws t-shirt. 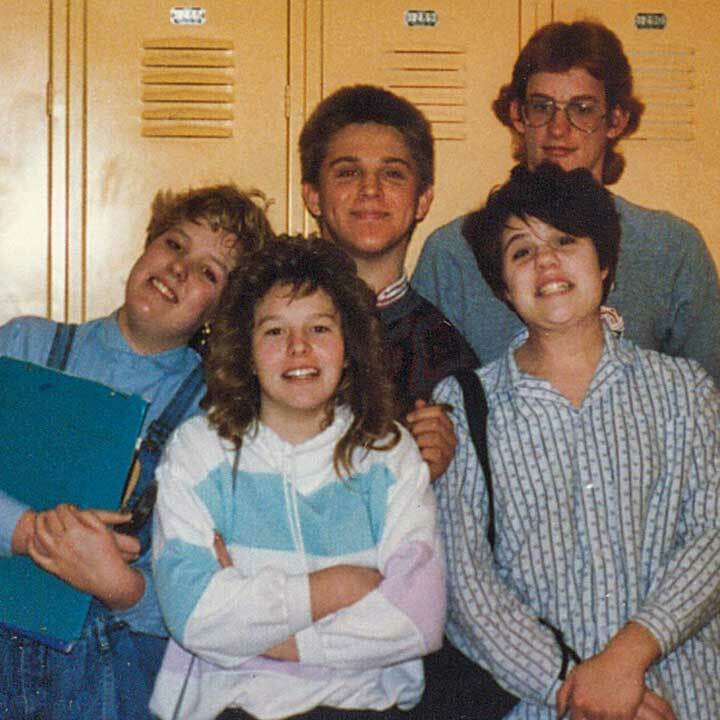 Here I am in high school. The girls loved my bristle-brush hair and lush, handsome eyebrows. My life was changed when I was ambushed by God’s love and my mother’s relentless prayers. I received my first invitation to speak at a church when I was only 17. I love to tell stories and inspire others with passion and humor. I moved to Denver in 1991 to attend Bible college and that’s where I met my super hero wife, Wendy. 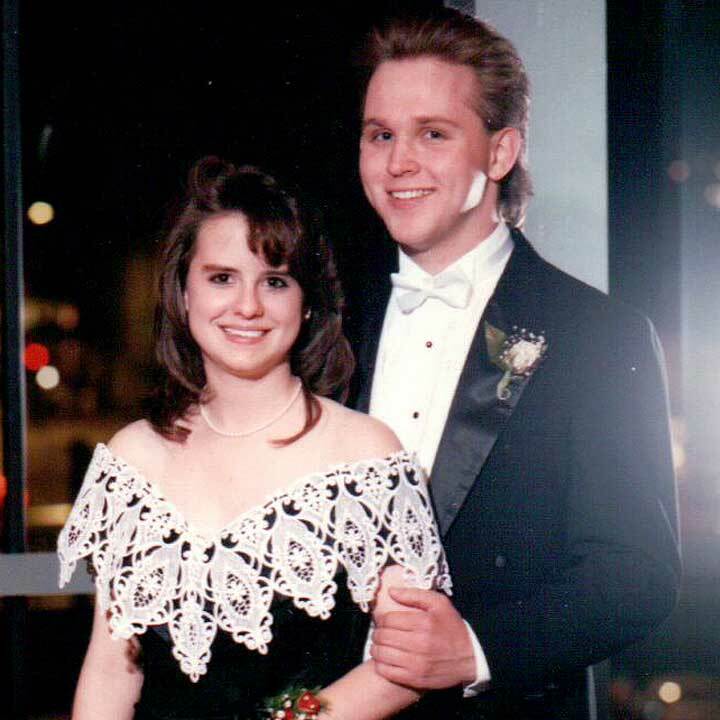 Here we are at a formal dance together before we started dating. I look like I had just come out of a wind tunnel. I stepped into my first youth pastor role in 1995 and continued to minister to students for 16 years before planting a church, which I still pastor today. 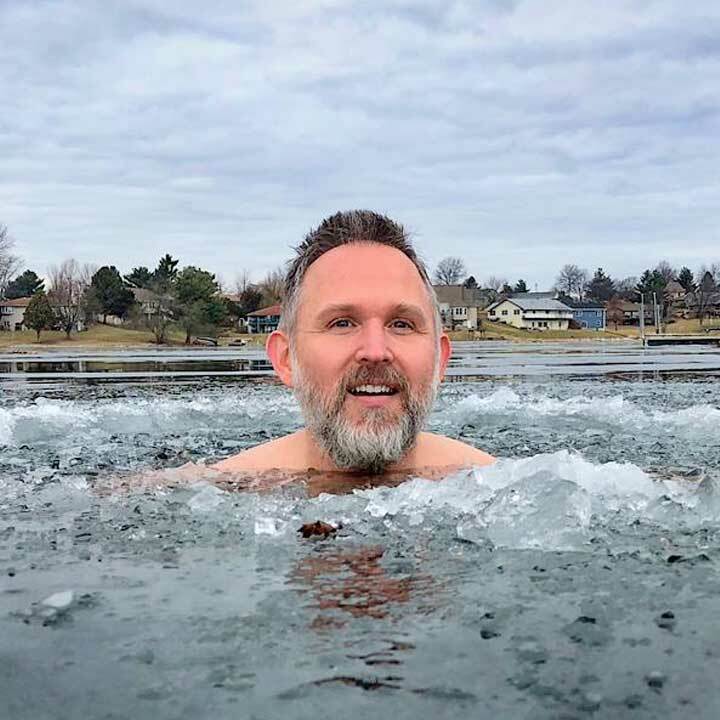 Here’s a more recent picture of me soaking in an icy lake. It’s not a normal thing to do but I tend to find normal awfully boring. It’s my mission to help others live out God’s best for their life with joy, passion, and freedom. I do this, not only as a pastor, but as a trained, professional life coach, and an author. It’s an honor to be a part of your journey!